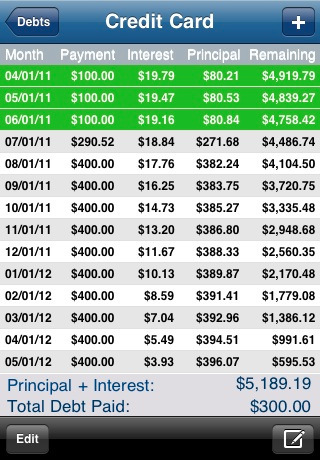 AutoCare: keeps track of your car repairs and helps you keep your service records and fuel information organized. 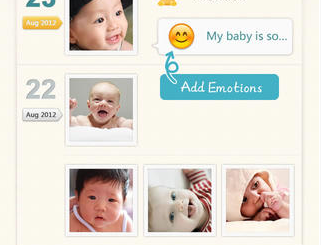 It offers syncing with iCloud. 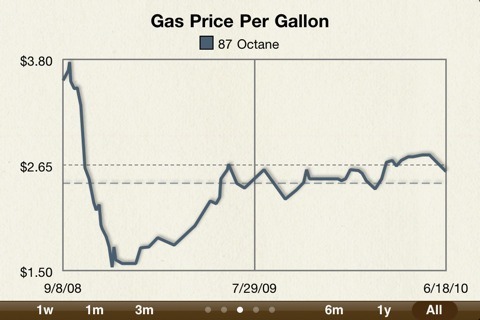 Gas Cubby: a powerful tool to keep track of your gas mileage and car maintenance dates. You can use it to store your vehicle’s data and get service reminders. 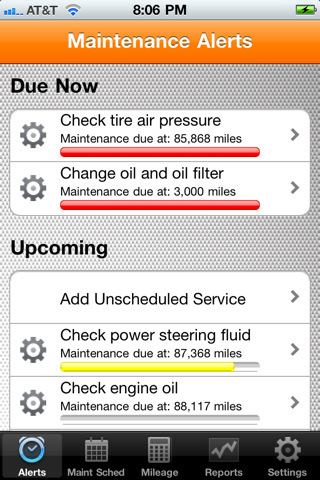 Car Minder Plus: a user friendly application that helps you manage all your car maintenance needs on your iPhone. 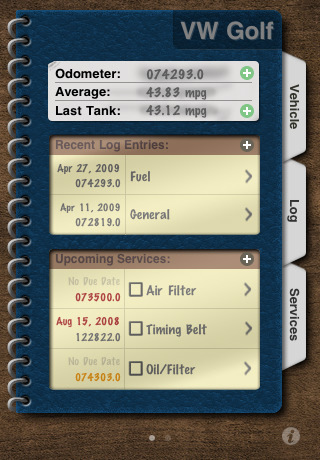 You can keep track of your car’s fuel economy and log repairs. Multiple cars can be managed too. EZCare: keeps you on top of your car’s maintenance schedule. 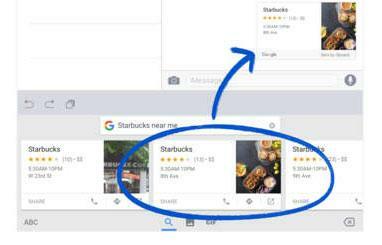 It helps you find service near you. It is helpful for car sellers too. 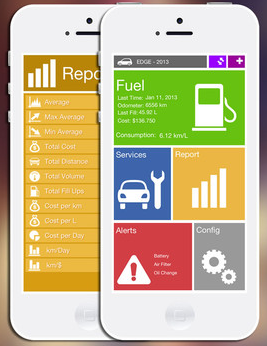 Vehicle Logbook: has the potential to be the best apps in this category. 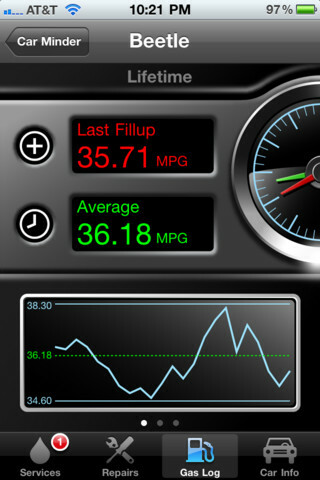 Instead of using a paper notebook to keep track of your car information, you can rely on this app to get the job done.